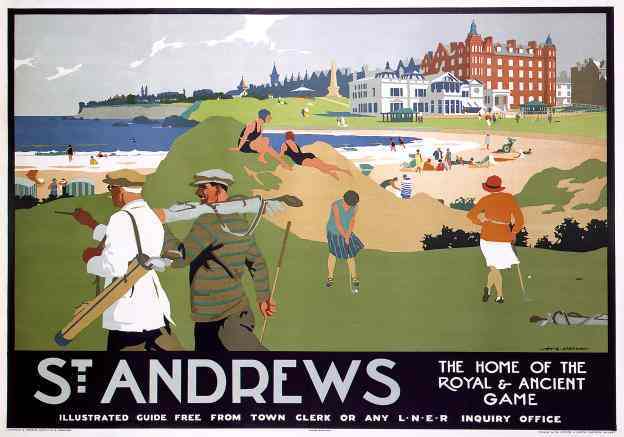 St Andrews, Scotland, The Home of the Royal & Ancient Game', LNER railway travel poster, c 1923-1930. 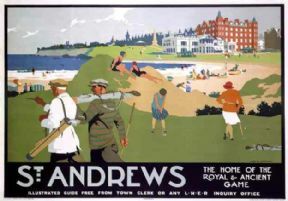 Poster produced for the London and North Eastern Railway (LNER), showing men and women playing golf on St Andrews golf course, with the beach and town in the background. 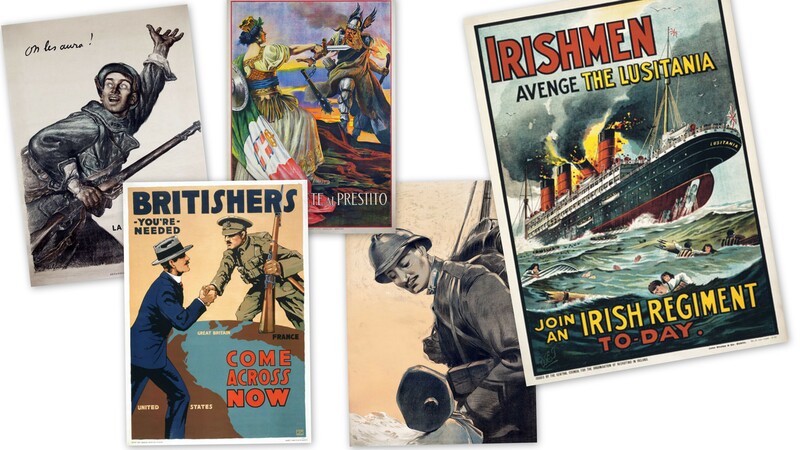 Artwork by Henry George Gawthorn (1879-1941). 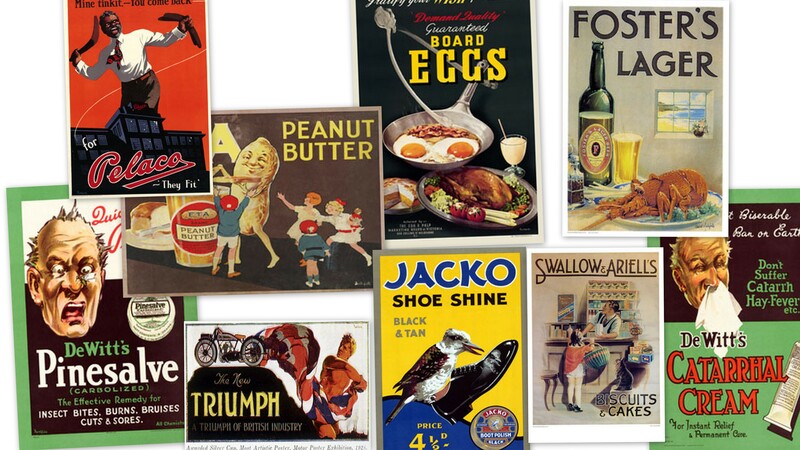 Gawthorn began his artistic career as an architect and only later turned to art. 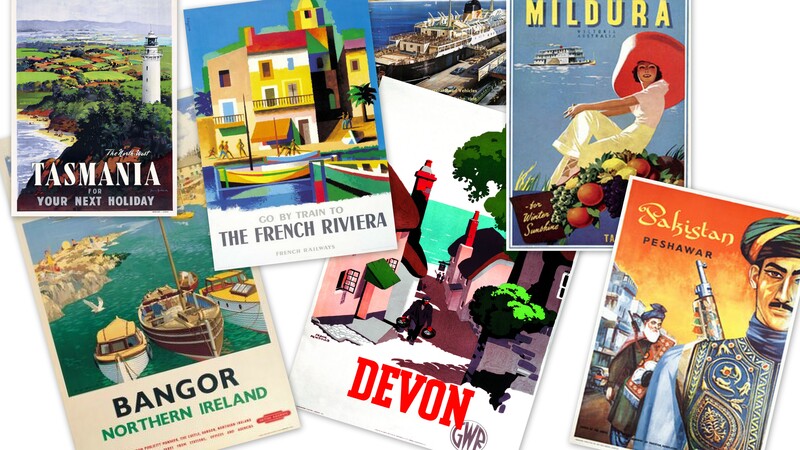 He wrote several books on poster design and publicity and produced a number of posters for the LNER. He often included a self-portrait, complete with pince-nez and a panama hat.